This is not the blog post that I sat down to write. When I got started, however, I realized that I had some history to share before I could get to what was really on my heart. So this is the history part. 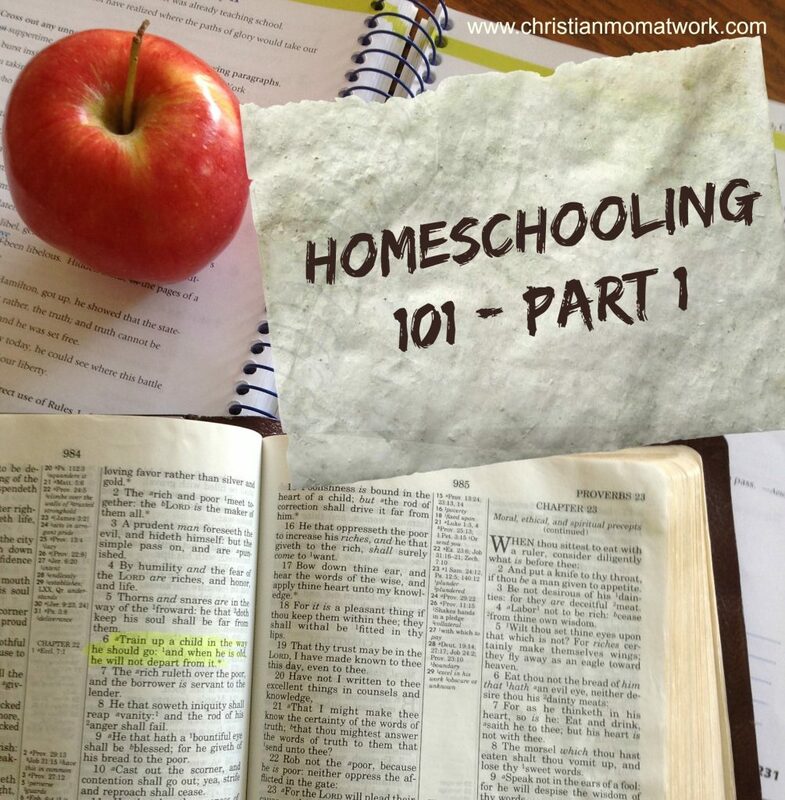 If you want to skip over this, you can jump right to Homeschooling 101 – Part 2. When we ended the 2011-2012 school year, my husband and I both worked outside of the home. I had a good-paying job, and he had a good job that gave him a lot of flexibility with our children’s school schedules. However, by the time we started the 2012-2013 school year, I had been permanently laid-off from my job and our lives became very different. Very different indeed, but 99% better all the way around! 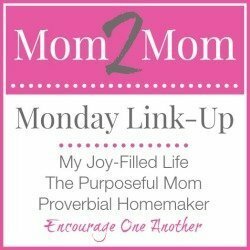 We have not solved the obvious financial impact of me losing my job, but I will say that God has blessed us more abundantly than we could ever have imagined! Now back to the education portion of this blog. When we started the 2012-2013 school year we were happy with our small school system, and our children’s experience had been overall pretty positive. Both our 13-year old son, and our 11-year old daughter were in middle school, enjoying decent grades and were moderately active in sports. Because the change in our income situation, we have looked at many different options, one of which included moving further south. The idea of finding employment, affordable housing and a nice school system all in one central location was more than we hoped to consider, so we talked to our children about the possibility of homeschooling. They did not hate the idea, which was a surprise and a relief. At this time, we do not feel that God has given us a push in the direction of moving, so for now, we are letting that idea rest. Recently, we learned of an opportunity to send our children to our church’s Christian school, and my husband and I were pretty excited about that prospect. While we have been over-all content with our public school experience, we are well aware that public schooling seeks to raise good citizens, not good Christians. We questioned if this was really where are children should be getting their education. When we talked to our children about this opportunity, we were shocked at their response. They know many of the children at the Christian school, and they like them. But their preference? Homeschooling. So after much prayer, and a variety of things-we-should-have-expected-but-didn’t-like middle school experiences, we made the jump into the homeschool world. We clearly saw that this was something that we should have done a long time ago. We are trying to move forward without regretting our choices in the past and make the best of the remaining school time that we have with our children!